Your college years are all about making the most of your mind, so shouldn’t your living environment be stimulating too? 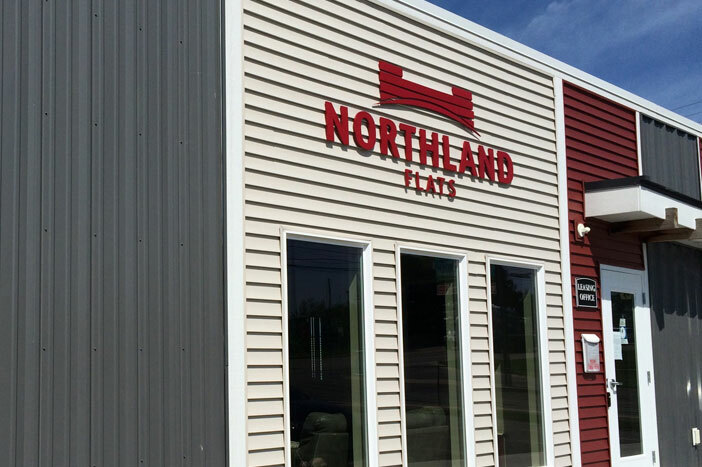 Nothing compares to Northland Flats when it comes to style. It’s modern, forward thinking architecture, situated close to campus. What’s not to love? A spacious flat-style apartment with room for roommates, but also with your own private, secure space. Wireless internet access. Kitchen with dishwasher. An on-site fitness center. All at a price that won’t bust your budget. 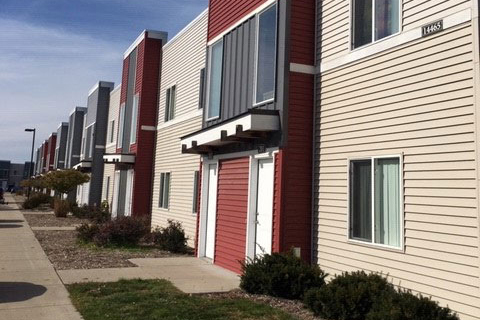 With a 24 hour fitness center, 24 hour onsite laundry, and friendly onsite staff you will be sure to feel right at home with Northland Flats Apartments! Choose from either a 4 bedroom or 2 bedroom apartment. Northland Flats offers it’s own unique style with modern touches all through out these beautiful spaces. With such a convenient location, private access to each bedroom and free cable and wireless internet, you get all the privacy and peace of mind you need this semester! 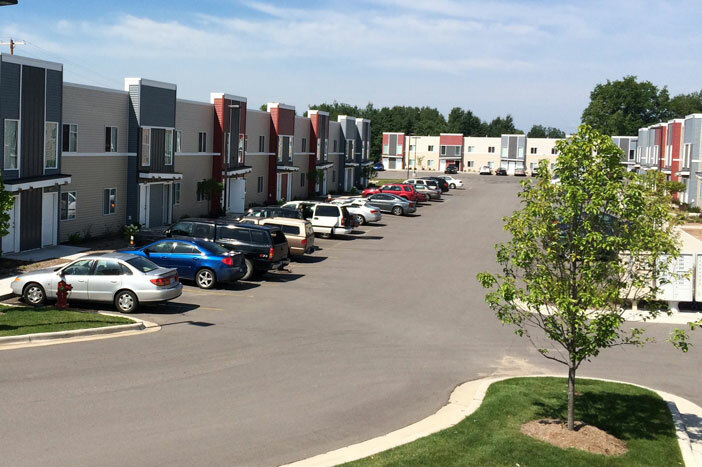 Northland Flats Apartments is the perfect place to call home! Homework, research, or just plain surfing the net is simple at Northland Flats. Each apartment is hooked up with wireless access, so you can roam anywhere and not be tied to the wall with cables.